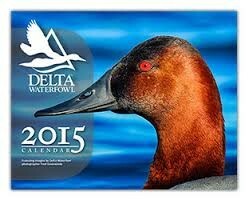 Calin is using Smore newsletters to spread the word online. 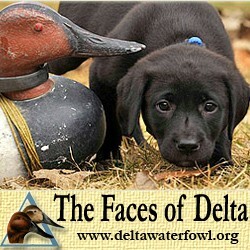 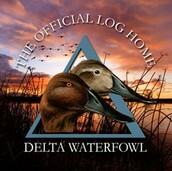 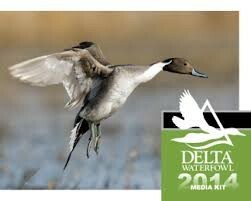 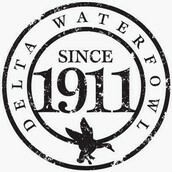 Delta Waterfowl is a nonprofit organization. 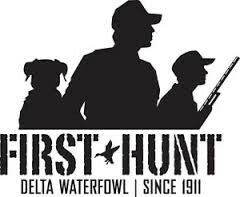 their mission is to provide knowledge, leaders and science based solutions that efficiently conserve waterfowl and the future of waterfowl hunting. 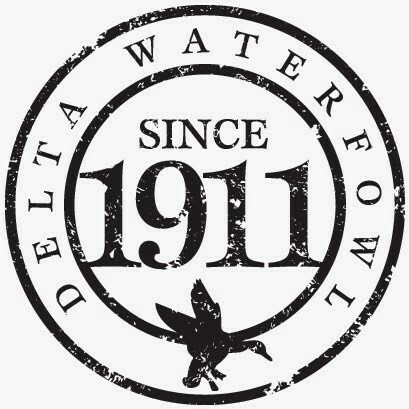 In the 1930’s james ford bell sportsman and founder of general mills purchased 5,000 acres of the Delta marsh in Manitoba, Canada. For several years bell hunted waterfowl on the marsh in the fall and raised and released in the spring and summer from a privately owned hatchery. 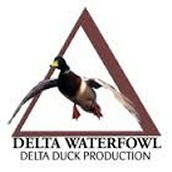 In 1938, bell approached Aldo Leopold, who is considered to be the father of wildlife management in the United States, about establishing a research station dedicated to waterfowl research at the Delta Marsh as very little was known about waterfowls at the time.